for $4,950,000 with 25 bedrooms. This 13,737 square foot home was built in 1984. 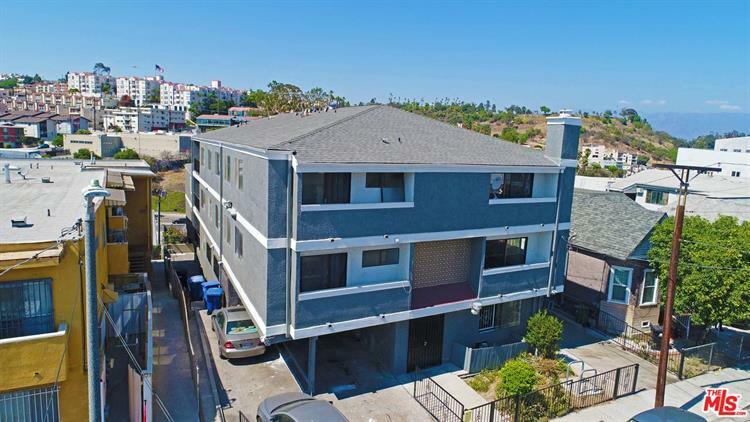 The subject property is a fully renovated, non-rent controlled, fourteen unit apartment complex built in 1984 and located in the prime Chinatown submarket of Los Angeles, just north of downtown LA. 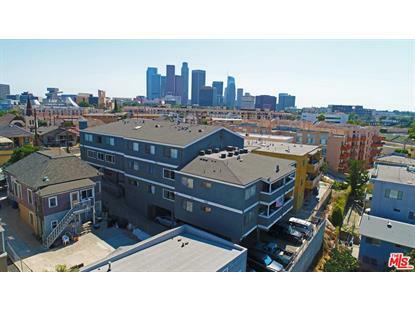 Ideally situated on Bunker Hill Avenue, many of these unique units have wonderful city views. The property boasts a mix of three 1 bedroom, 1 bathroom units, two 2 bedroom, one bath units, eight 2 bedroom, 1 ~ bath units, and one enormous three story townhouse with 4 bedrooms, and 4 bathrooms. 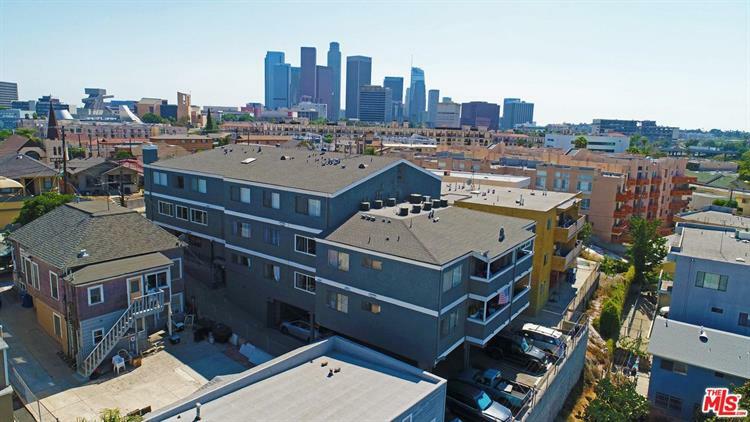 The prime location allows occupants to enjoy all of downtown LA's world famous entertainment, dining and culture, within the comfort of a quiet and luxurious apartment. The improvements are built on an 8, 986 square foot lot with a total rentable square footage of 13, 737.There are 17 on-site parking spaces as well as on-site laundry. Each well maintained unit is individually metered for gas and electricity.